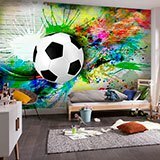 Wall mural Classic Soccer Ball. 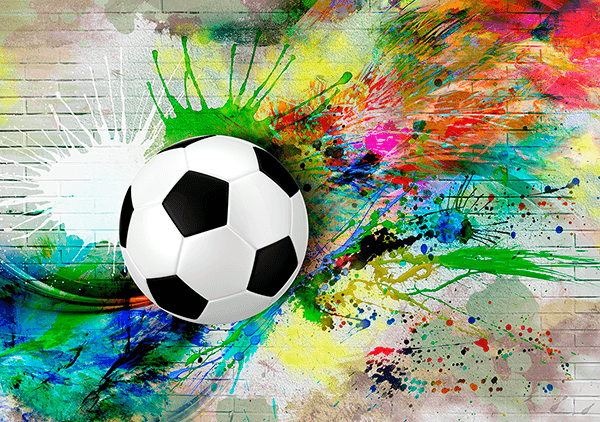 One of the most important elements of the world of football because without it it would be impossible to play the games. 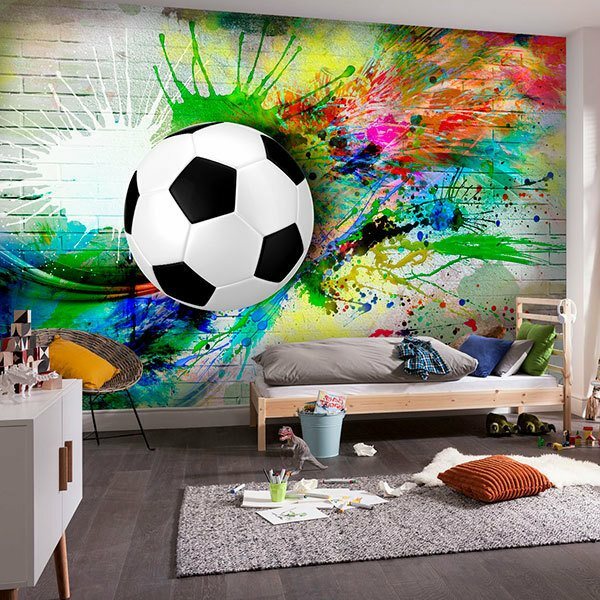 This is the classic ball and combines very well with the paint behind it. 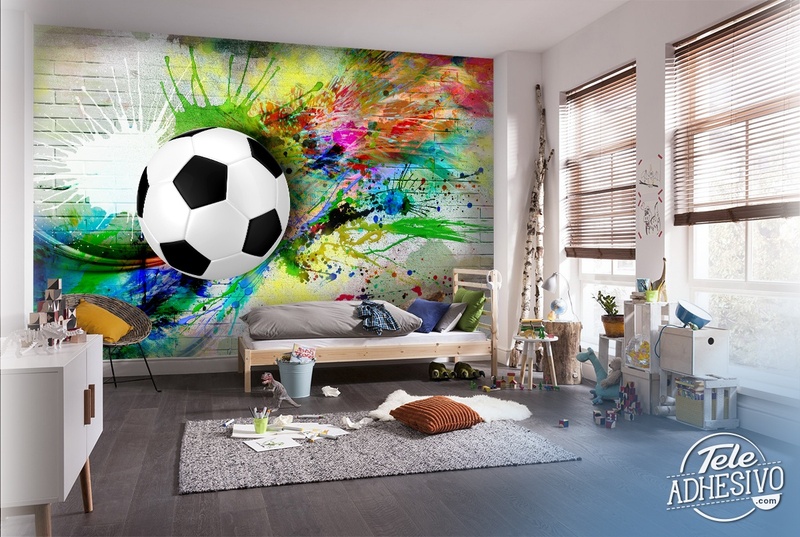 Perfect image to decorate the room for lovers of this sport.